Royal Carriages Limousine is one of the leading providers of Group Tours, Road Shows, Trade Show Transportation, Group and Corporate Business Trips, and Artists and Performers Tour Services by delivering reliable and exceptional charter service in a single or multi-city trip. We will assist you in creating and guiding you the best way to route your road trip and achieve your goals to arrive at each destination for your long distance group road trip. With special technologies, our office and ground transportation staff will provide effective communication to our chauffeurs to make you feel at ease knowing our Team will make sure you arrive to your destination on-time. 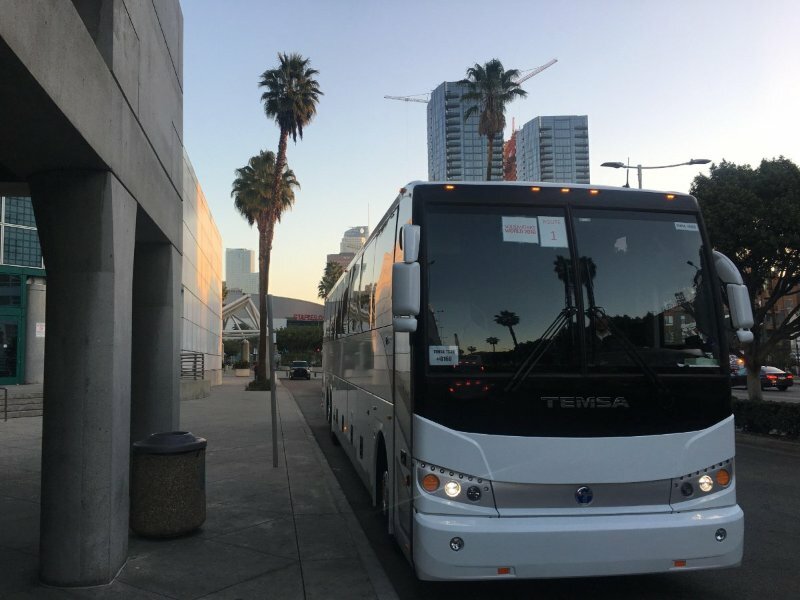 Our luxury road shows and group transportation vehicles feature air conditioning, overheard TV’s, plush seats, and large storage compartments to suit your needs. You can sit back and relax while we do all the driving. Contact Us to find out how we can make your group road trip outing feel like “Royalty"!